I See Optometry is a full-service, primary care optometric practice. We perform comprehensive eye exams for patients of all ages, visual field analysis, high tech corneal topography, aberrometry, and optical coherence tomographies. We are devoted to the details in providing our patients with quality expertise in vision care. I See Optometry is located in the heart of downtown Ottawa, minutes from Parliament Hill, the Fairmont Château Laurier and the Rideau Centre. We pride ourselves in offering beautiful eyewear that makes a statement. We are pleased to offer you handpicked frames from exclusive designers. 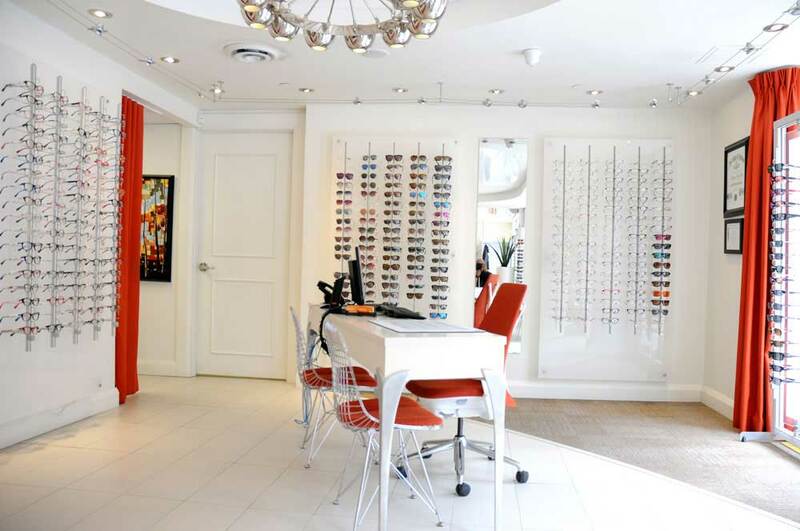 Our experienced team of expert opticians and frame stylists make use of the newest lens technology and work with you to customize solutions for your vision needs. In 1919, Dr. Gaulin Sr. opened a small practice in the Ottawa market. In approximately 1954, his son, Dr. Jacques Gaulin, took over his father’s clinic. Dr. Gaulin Jr., a remarkable clinician, did not shy away from any complex cases. His perfectionism and attention to detail earned him an enviable reputation for problem solving. Approaching retirement, Dr. Gaulin Jr. called the University of Waterloo every spring inquiring about new graduates that would be interested in taking over his clinic along with his challenging cases. In 1989, a name came up: Josée Martineau. He called the fourth year resident and asked for a meeting. Josée explained that coming from a small town, practicing in the Ottawa market was not first on her list. She reluctantly agreed to work alongside Dr. Gaulin Jr. in Ottawa for a few months. The rest is history! Dr. Martineau thoroughly enjoyed practicing with Dr. Gaulin Jr. The complexity of his cases and his meticulously maintained charts won her over. The practice was officially transferred to Dr. Martineau in 1990. Our goal is to assist you in finding the best corrective eye solutions based on your vision needs and personal sense of style. As complex lens specialists, we are prepared with the latest lens research and technology so we can provide the most relevant choices and guidance for what you need. Ultimately, our professional stylists help you choose the frame that best suits your personality, eye color and the shape of your face while ensuring the technical requirements are fulfilled so that you can see more clearly and comfortably for all your daily tasks. 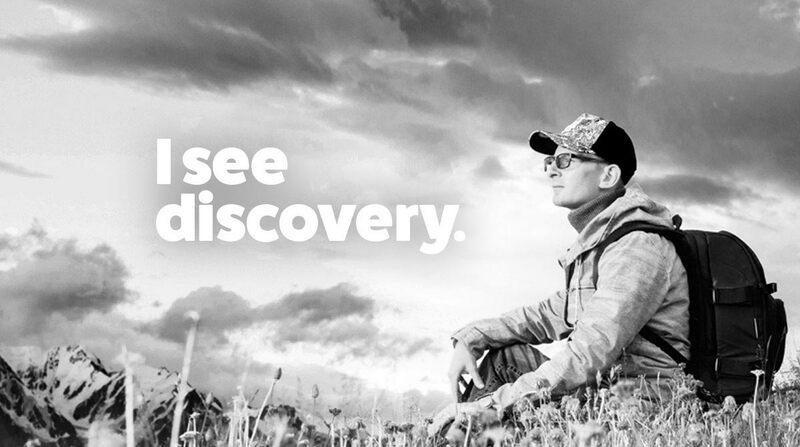 Whether you have a complicated prescription, task-specific visual needs or challenges, or are simply looking for fashionable, statement eyewear that can’t be found elsewhere, we can help.